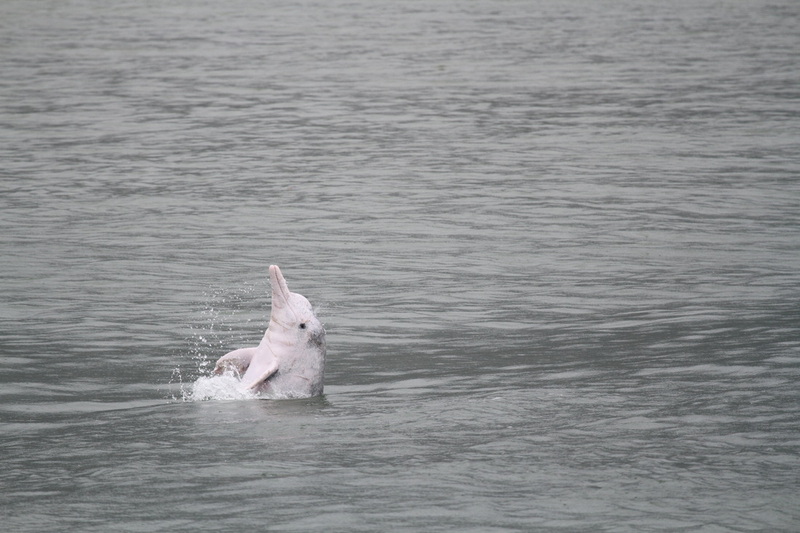 Mitigation measures mentioned in the EIA report for the third runway project are not effective in removing the threats posed on the Chinese white dolphins. It is evident that dolphins utilize the proposed third runway footprint as important day-time traveling habitat and potentially important night-time habitat for foraging activities. However, the EIA report failed to address whether the new marine park can serve these functions during and after construction. In fact, the ecological characters of the proposed marine park will not be established until during the construction phase, which is unacceptable as the marine park proposal cannot be well justified according to the study brief requirement. In the current proposal, without any protection within the Urmston Road and absolutely no management of the very intense vessel traffic within this major vessel fairway, only a much narrower passage (about 1-km in width) would be left for dolphins to travel through as they have actively avoided the section of Urmston Road from Tap Shek Kok to Tuen Mun as in the past and present. If the vessel traffic within the Urmston Road is not regulated for the protection of dolphins’ traveling activities, the new marine park proposal should not be viewed as an effective mitigation measure to combat the impacts of the third runway reclamation on the dolphins’ traveling corridor. The EIA report stated that such marine park will be established in 2023, after the construction of 3RS is completed. Throughout the construction period from 2016-2023, the dolphins’ traveling corridor will be seriously affected by the reclamation works and associated disturbance from over 300 construction vessels, so it is very unreasonable and illogical to establish the marine park only after the construction finishes in 2023 when the abundance of dolphins is declining rapidly and their fate is unclear during the seven years of construction. 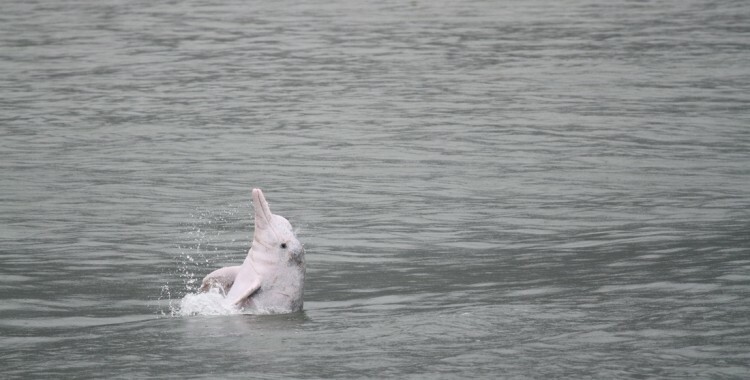 The EIA report did not provide any solid research data or evidence on why the project proponent felt confident the dolphins will still be able to survive and return without any mitigation measures for the large amount of habitat loss and great disturbance during the construction works phase. The EIA report also did not determine where the dolphins may go during the seven-year construction period, and how many of them will return upon the establishment of the marine park in 2023. However, the project proponent should mention how such jurisdiction can extend beyond HKIAAA. The management plan should also include details such as how the authority would strictly enforce such law and what would be the legal consequences for violations. The report should have presented the firm commitment from the Administration (i.e. Marine Department) on such restrictions and route diversions and the commitment to enforce such law. There is no strong justification or supporting evidence to impose an arbitrarily higher speed limit of 15 knots outside of the marine park for the safety of the dolphins, especially when 10 knots are proved to be effective. Assuming that these ferries will not follow the route diversion and regulation of speed limit, there will be some residual impacts of the narrowed channel for HSF vessel traffic on the functionality of SCLKCMP, which has not been probably assessed and mitigated, and against the TM requirement.